Escape rooms have been around for awhile, but they seem to be gaining popularity here in Chicago. Initially finding a place with the corporate team building scene, escape rooms have caught the eye of the everyday Chicagoan looking for a challenging and adventurous time with friends. 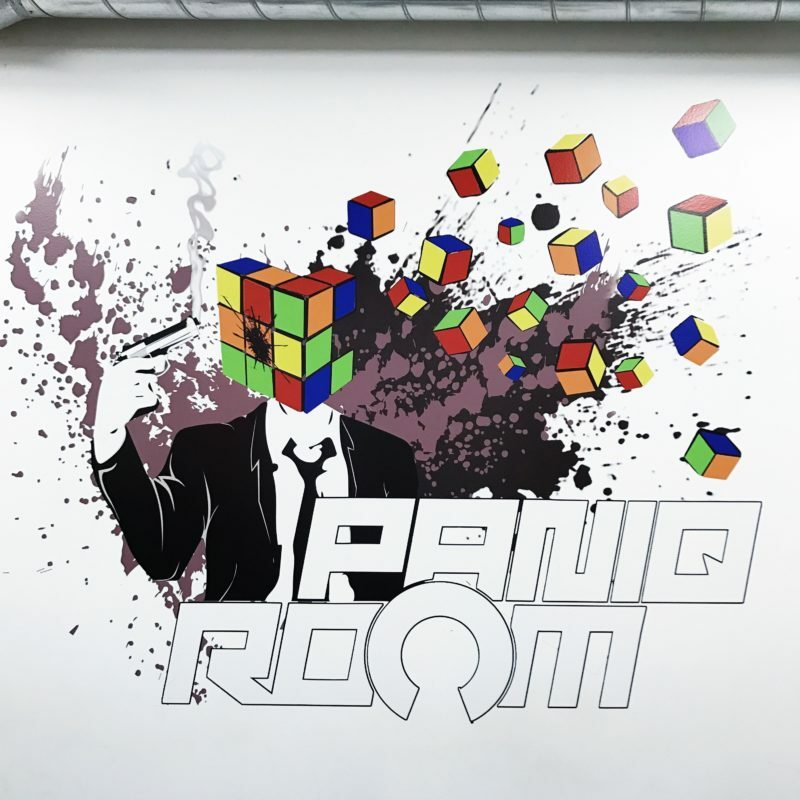 If you’re not familiar with the concept of an escape room, the general idea is that you are placed in a themed room, given a time limit (usually an hour), and work together to solves puzzles and find clues that will ultimately release you from the room. Your goal is to find your way out before the time runs out. Room themes can range from prisons to infectious disease hospitals, and some varieties even include the additional stressor of a live zombie whose chain is lengthened over time as you try to get out of the room. For those of you who may not like the idea of a potential zombie attack, there are plenty of options that allow uninterrupted puzzle solving time. Cooperation is key. Some rooms are split into two parts and require the help of friends in the second room for you both to get out. Make sure you can work together. Choose a room according to it’s difficulty level. You can ask when you call to reserve a room if rooms are harder or easier or you can read reviews online beforehand to figure out which one would be best for you. It’s not scary (unless you’re with a zombie). Rooms are generally well lit and simply involve thinking outside the box to find your clues. If you get stuck, you can usually walkie talkie an employee who will give you a hint about where you should be looking for the next clue. Have you ever done an escape room? What are your thoughts?